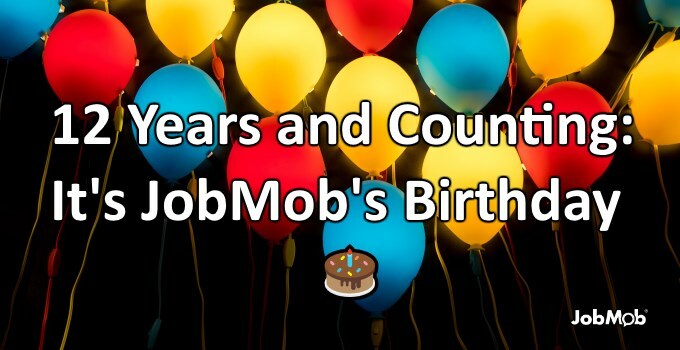 JobMob was officially launched 11 years ago today. 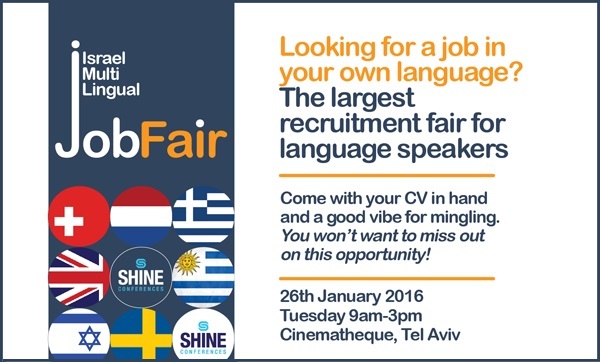 JobMob is sponsoring the first Israel Multilingual Job Fair. I've wanted to sponsor a job fair for a while, so I'm excited that JobMob is going to be a part of this. 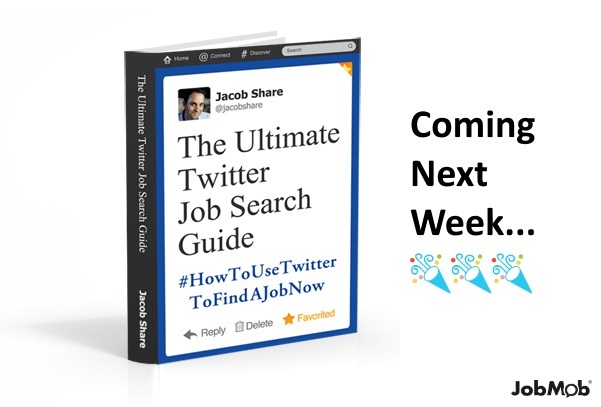 The 2015-2016 edition of The Ultimate Twitter Job Search Guide is about to drop. Twitter is now one of the largest social networks. 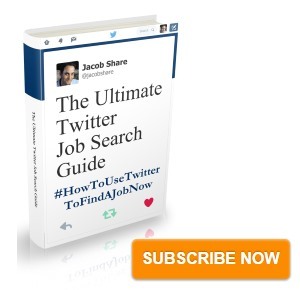 People are finding jobs on Twitter and you can too. 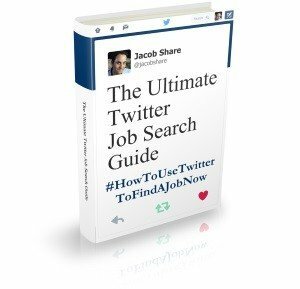 The Ultimate Twitter Job Search Guide is a concise report that I created to teach you how to use Twitter to find jobs effectively. 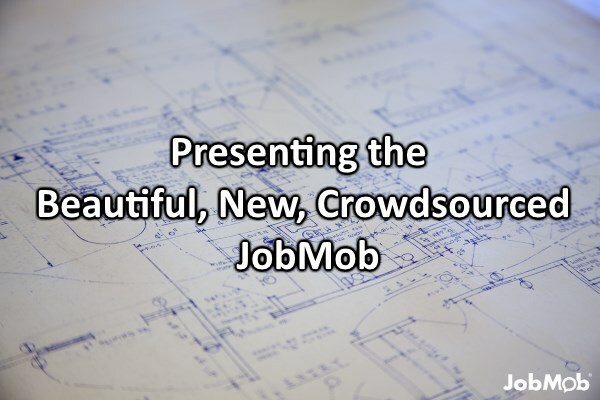 The Guide will be available soon as a free download for subscribers of the JobMob® Job Tips Newsletter. 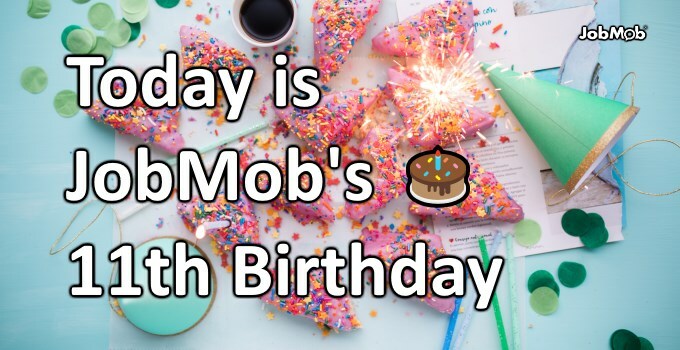 For a long time, I was happy with the old JobMob look, or JobMob v1. My friend Fitore had helped me with the original design, and I thought she did a great job, as I mentioned on the Credits page. I liked the soft gradient of the logo - trendy back then in 2007 - and the color highlights against a minimalist white & blue layout.